The mid-February air was thin and cold; I couldn’t feel my cheeks. A few minutes after our ferry began to sail, I immediately spotted it. My hands were getting numb, but I kept on clicking lest I miss out on one of Japan’s three most celebrated scenic views — the Itsukushima Shrine. Even from a distance, it’s not hard to see why it’s also included in the list of Special Places of Scenic Beauty. The shrine and its equally famous giant torii gate against the lush mountainous background were a striking sight. I couldn’t wait to get a closer look. Miyajima literally means “shrine island”. The island is officially named Itsukushima, but it is more popularly called by its nickname, Miyajima. It is situated in the southwest of Hiroshima Bay in the western portion of the Seto Inland Sea. Itsukushima Island is under the jurisdiction of Hatsukaichi City in Hiroshima Prefecture. Miyajima is quite big, but the residential town is located on the northwest part of the island, dotting the area around Itsukushima Shrine. The shrine is included in the list of UNESCO’s World Heritage Site; therefore, becoming the island’s emblem. Another prominent feature is the sacred Mount Misen, the highest peak on the island at 535 meters. The other two mountains are Komagabayashi (506m), and Mount Iwafunedake (466m). The island is also home to a few more temples, shrines, monuments, and parks. 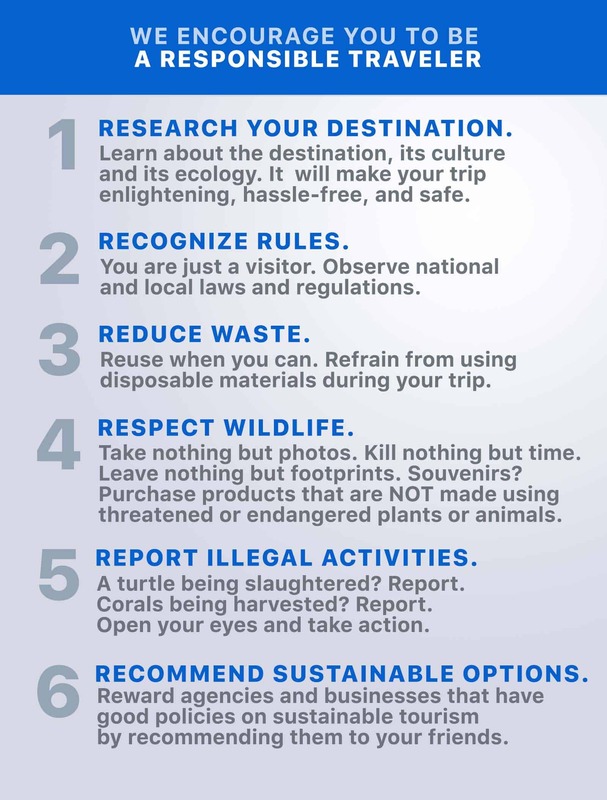 You will also notice several deer roaming around the island; you might even see one or two as soon as you enter the vicinity, right after you pass through the Information Center from the ferry terminal. October to November. Hiroshima Prefecture is known for its autumn foliage, which usually happens from late October to mid-November. 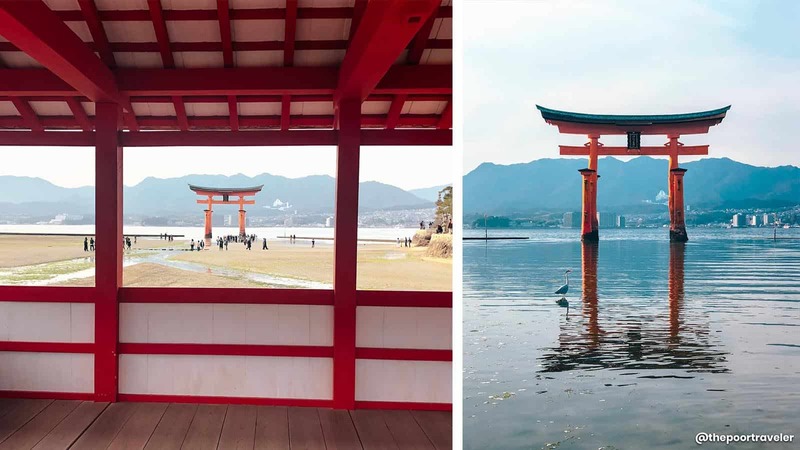 Depending on how you want to experience the giant Itsukushima Torii Gate, whether you want to see it “floating” on water or you want to have a closer look, knowing the condition of the tide will come in handy. To know the schedule of high tide and low tide, you may check it here. Temperature can go as low as 12°C and rarely go beyond 20°C. There’s little chance of rain, but wear a sweater or a light jacket. Miyajima is one of the recommended spots for autumn leaves viewing or “momijigari“, particularly Momijidani Park. The park is located near Mount Misen, at the foot of Misen Primeval Forest. Spring is also a good time to visit. The cherry blossoms, which Japan is famous for, are usually in full bloom between late March to early April. While on the island, the suggested spots for viewing party or “hanami” are around the Goju-no-to (five-storied pagoda), Tanigahara (along Uguisu Alley), Yatsugahara, and Tahoto (two-storied pagoda). If you want fewer crowds, prepare to walk a little bit more to Omoto Park. Summer is very hot and humid. The temperature can reach up to 35°C. The popular events during this time are the Kangen Festival in July and Miyajima fireworks by the sea in August. Kangen Festival is one of Japan’s three major boat rituals and Miyajima’s biggest annual festival. Miyajima in winter has fewer crowds. You can enjoy the fresh Hiroshima oysters any way you want — raw, grilled, baked, and deep-fried. Relaxing in hot springs is also a good idea. This is the least crowded season and for a reason. The colors of the adjacent mountains are gone, and it can get cold, averaging 4°C in January. 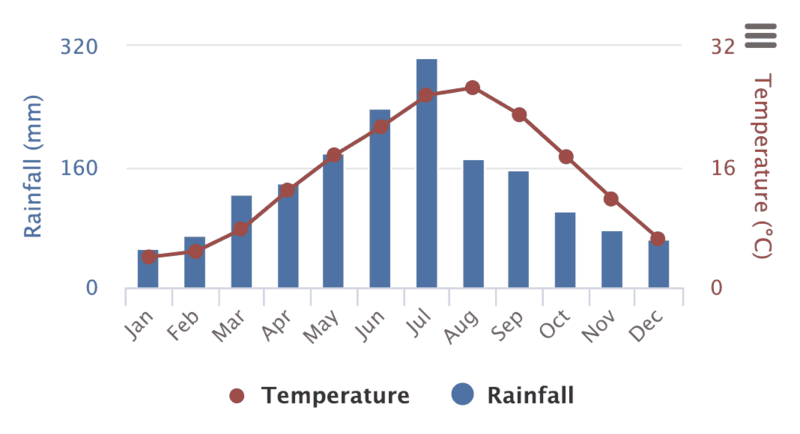 It is the driest period of the year, but there’s still a chance of rain or snow. If it snows, it usually just makes a very thin dusting and does not stick. Miyajima (Itsukushima) Island is located in Hiroshima Prefecture. The nearest airport is the Hiroshima Airport (HIJ), but it serves mostly domestic flights. There are select international routes, linking Hiroshima directly to Hong Kong, Taipei, Beijing, Shanghai, Singapore, and Seoul. Hiroshima City is the usual jumping-off point to Miyajima and other nearby attractions. The island is about an hour from the city and can be accessed by local train, tram, and boat from the city center. 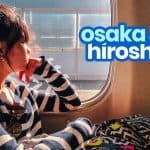 If you are coming from Hiroshima City, here’s how to get there. Fukuoka Airport is the major international terminal closest to Hiroshima. From the airport, you need to make your way to Hakata Station or Hakata Bus Center, and travel to Hiroshima by bus or by train. 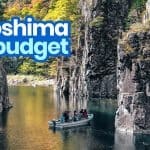 We created a separate, more detailed article here: HOW TO GET FROM FUKUOKA TO HIROSHIMA. From JR Hiroshima Station, take a train on the JR Sanyo Line to Miyajimaguchi Station. From there, take a short walk to the ferry pier (either JR ferry or Matsudai). Purchase a ticket to Miyajima Island and board the ferry. From downtown Hiroshima, take Tram 2 to Miyajimaguchi Station. From Hiroshima Peace Memorial Park or Hiroshima Port, board a boat to Miyajima Island. There are two ferry companies serving the Miyajimaguchi-Miyajima Island route: JR Nishinihon Miyajima Ferry and Miyajima Matsudai Kisen. JR Pass can be used for the ferry rides. 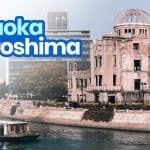 For foreign tourists, you might want to avail the Visit Hiroshima Tourist Pass. It offers unlimited rides on all Hiroden (streetcar/tram) lines, expressway buses, and ferries to Miyajima. 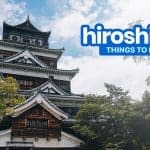 There are three types of passes, but if you just want to visit Hiroshima City and Miyajima, the City Pass (Small Area Pass) covers these two destinations. However, JR trains are not included, only JR buses and ferries. The City Pass price is ¥1,000, good for three (3) days. The island itself is big and lush, but it is pedestrian friendly. You can reach most of the attractions on foot because they are mainly concentrated in two areas — the small town on the northwest portion of the island and Mount Misen. From the pier, it will only take you about ten minutes on foot to reach Itsukushima Shrine and the giant torii gate. The Ropeway’s Momijidani Station to Mount Misen summit (Shishiiwa Station) is also a ten-minute walk from the pier. Here are the other transportation options. The Maple Liner. These are shared taxis which depart from the pier to locations like Tsutsumigaura and Kamisuginoura. It can accommodate up to nine (9) passengers. The fare is ¥300 for adult and ¥150 for children. Ropeway Station Shuttle Bus. The bus runs between the pier and the Ropeway’s Momijidani Station. The ride is free of charge. Miyajima Ropeway. If you want to go to the summit of Mount Daisen but hiking is not your thing, you can have an equally picturesque view of the island and the Seto Inland Sea via the ropeway. Momijidani Line has 8-seater gondolas that run every minute, while Shishiiwa Line has 30-seater gondolas that run every 15 minutes. 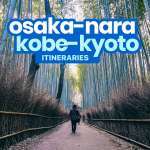 The roundtrip fare is ¥1,800 for adults and ¥900 for children. One-way fare is ¥1,000 for adults and ¥500 for children. Taxi. There are a few taxi units, so expect to wait. 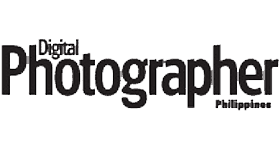 Operating hours: 7:30 AM – 7:00 PM. Most visitors only stay for a few hours on Miyajima, just a day trip from Hiroshima City. Some like to stay longer to make the most of one of the cultural heritage sites in Japan. Miyajima is bustling with tourists by day. The streets near the Onoseto Strait, separating the island from the mainland, are lined with commercial establishments such as souvenir shops, restaurants, and hotels. By night, Miyajima is quite different — serene and calm. Most of the shops are closed in the evening. Being recognized by UNESCO as a world heritage site, it has become a famous tourist destination, drawing in tons of visitor yearly. Consequently, the rates of the hotels on the island are much, much higher than in Hatsukaichi City and Hiroshima City. 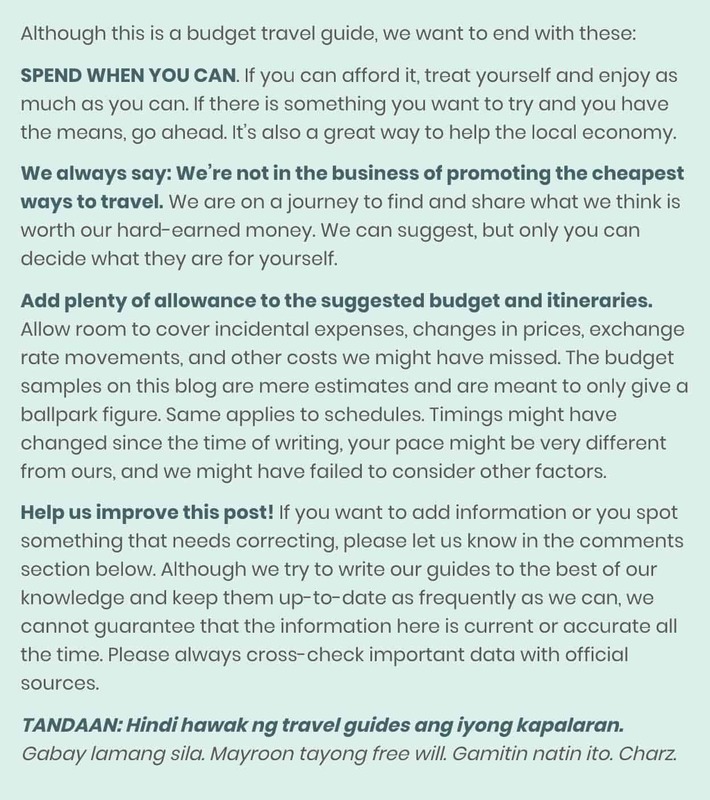 If you’re traveling on a budget, we don’t recommend staying overnight in the island. If you have extra dough and money isn’t a problem, then by all means, spend a night or two in the island. 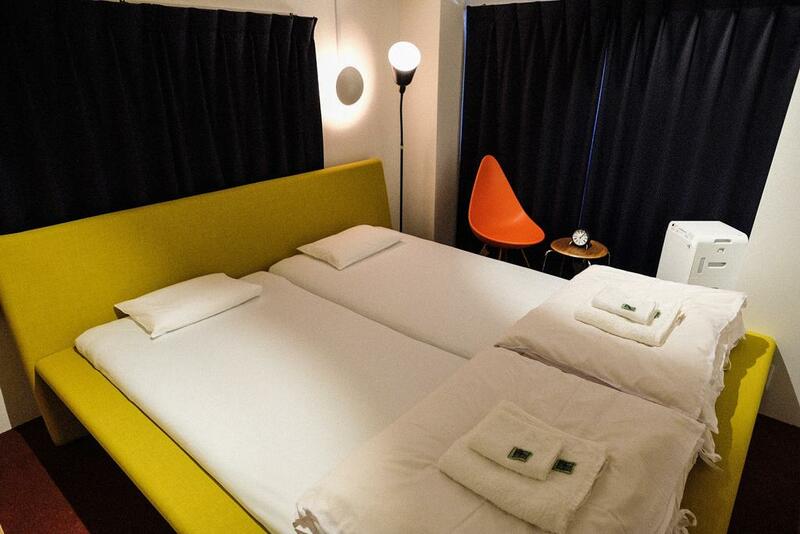 Here are the top-rated hotels as ranked by Agoda users. Miyajima Guest House Mikuniya. Check Rates & Availability. Ryoso Kawaguchi. Check Rates & Availability. Sakuraya. Check Rates & Availability. Nakaya B&B. Check Rates & Availability. 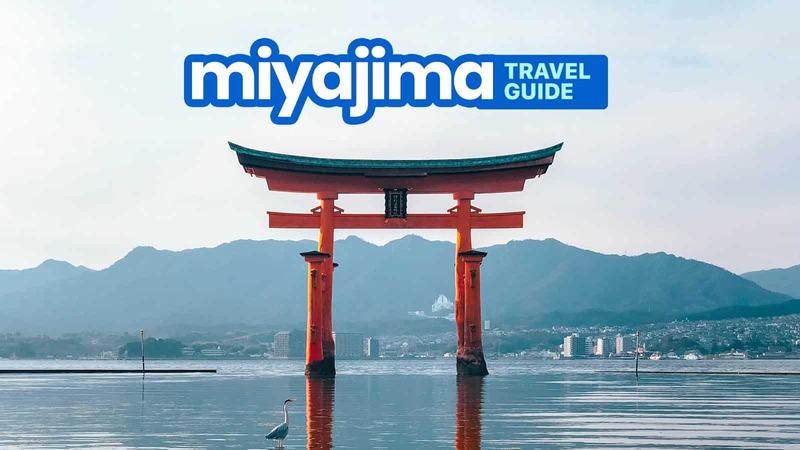 If you want to spend two or more days exploring Miyajima but you can’t afford to stay in a resort in the island, a workaround is to stay at a hotel in Hatsukaichi City, near the port. Here are the top-rated properties in the area. 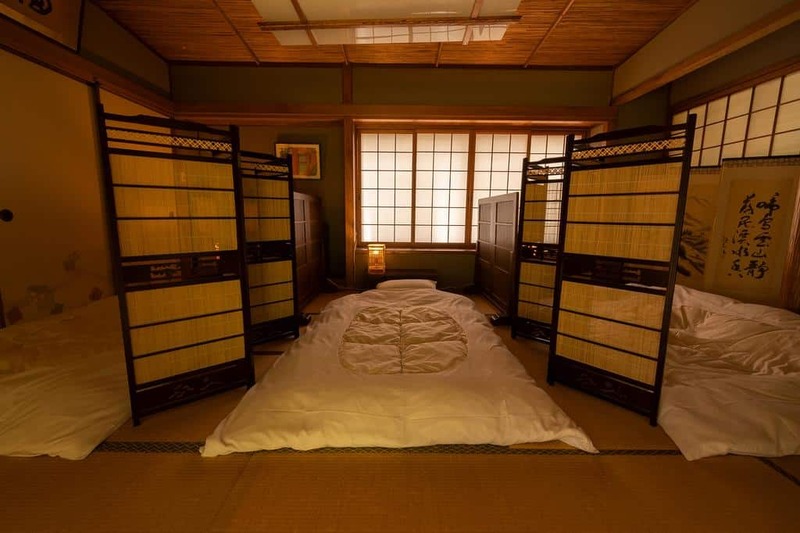 Simple Stay Miyajima – Hostel. Check Rates & Availability. Miyajima Coral Hotel. Check Rates & Availability. GLOBAL RESORT ONO de LUNE. Check Rates & Availability. Most travelers spend their nights in Hiroshima City instead and just visit Miyajima on a day tour only. If this is your plan too, here are the best budget properties in the city, as scored by Agoda users. Mange Tak. Check Rates & Availability. APA Hotel Hiroshima-Ekimae Ohashi. Check Rates & Availability. Mitsui Garden Hotel Hiroshima. Check Rates & Availability. Hotel Flex Hiroshima. Check Rates & Availability. Without a doubt, this UNESCO World Heritage Site is the most prominent and most important attraction on the island. It defines Miyajima; it has become its identity. With the mountains standing guard behind it, the centuries-old Itsukushima Shrine and its giant torii gate welcome visitors and pilgrims to the island. From a distance, it looks elegant and transcendent. Up close, it’s overwhelmingly stunning and commanding. It’s beautiful any way you view it — from the ferry, up close, and even from the summit of Mount Misen. When the tide is up, both the shrine and the torii gate seem to be floating on water. At night, the whole Itsukushima shrine complex, including the torii gate, is illuminated until 11 PM. You can even go on a night cruise and get a chance to pass through the giant torii gate (high tide only). The cruise duration is thirty minutes. If you are coming to the island in autumn, Momijidani Park is one of the most famous places to view the autumn foliage in Japan and the best on Miyajima. 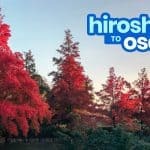 It is located at the foot of Mount Misen and is known for its numerous Japanese maple trees that set the forest aglow with their red leaves against the greens of the Evergreen trees. If you are going to the summit of Mount Misen, you would pass through the park going to the ropeway’s base station, the Momijidani Station. Towering at more than 500 meters above sea level, Mount Misen is the highest mountain on Miyajima. It is considered sacred by the locals and there are temples and shrines dotting the lush forest and walking paths of the mountain. 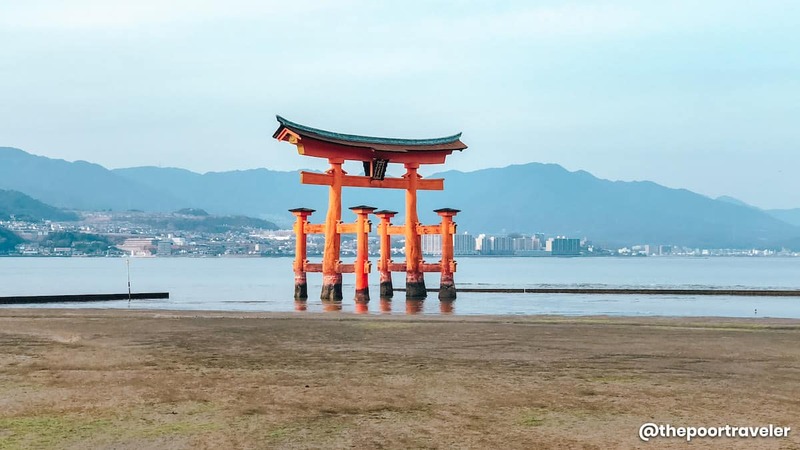 From the summit, you will be treated to a breathtaking sight of the Itsukushima Shrine and the torii gate, Miyajima’s verdant forest, the Seto Inland Sea, and the nearby islands. Reaching the summit can be done in two ways: by taking the ropeway and by hiking. The former is the most convenient and offers a panoramic view of the mountain’s forest landscape, while the latter is quite challenging but offers a thorough experience of the mountain. 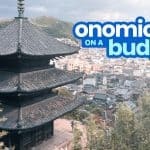 If you want to hike your way up to the summit, there are three courses: Daisho-in Course, Momijidani Course, and Omoto Course. Daisho-in is not too steep and grants you the most picturesque views. Momijidani is the shortest course, but it’s also the steepest among the three courses. You can also do both by purchasing a one-way ticket for the ropeway on your way up to the summit, then trek down via any of the three courses mentioned above.  Note: See How to Get Around section for the ropeway fares. When you reach the Shishiiwa Station, you still need to hike for thirty minutes to the actual summit where you will find the Shishiiwa Observatory. Shrines & Temples on the Summit: Misen Hondo Hall, Reikado Hall, Sankido Hall, Kannondo and Monjudo Halls, Mizu-kake Jizo, Dainichido Hall, Miyajima-jinja Shrine, Akaido Hall, and Bonsho. This important Shingon Buddhism temple is located at the foot of Mount Misen. It houses statues, religious items, meditation halls, and a tea room. It also features a mandala made of sand and a cave that showcases 88 icons related to the Buddhist’s Temple Pilgrimage in Shikoku. It’s just a five-minute walk from the Itsukushima Shrine. 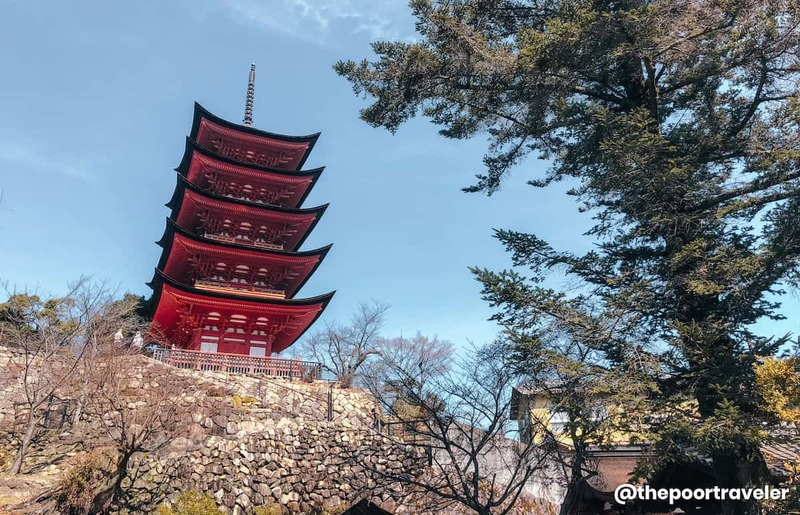 Officially named Hokoku Shrine and also known as Toyokuni Shrine, the structure is most commonly referred to as Senjokaku, which literally means “pavilion of 1000 mats”. It was actually the main hall of an unfinished shrine that Hideyoshi Toyotomi, one of the three unifiers of Japan, spearheaded in 1587. The extensive wooden hall is said to fit in 1000 tatami mats, thus the nickname. It was meant to be a Buddhist library where the religious chanting of sutras for the fallen soldiers could also be held. It’s actually a huge almost empty and sparsely decorated hall. Beside Senjokaku is the five-storied pagoda, Goju-no-to, which was built in 1407, much earlier than Senjokaku itself. Omotesando Street is the commercial hub of Miyajima. It is located near the Itsukushima Shrine and the pier. You can do your shopping here and go on food-tripping, discovering Miyajima’s famous delicacies and products like its version of sweet bean paste pastry, Momiji Manju. You can find plenty of delightful treats while strolling along the street; one of the sought-after offerings is the oyster. 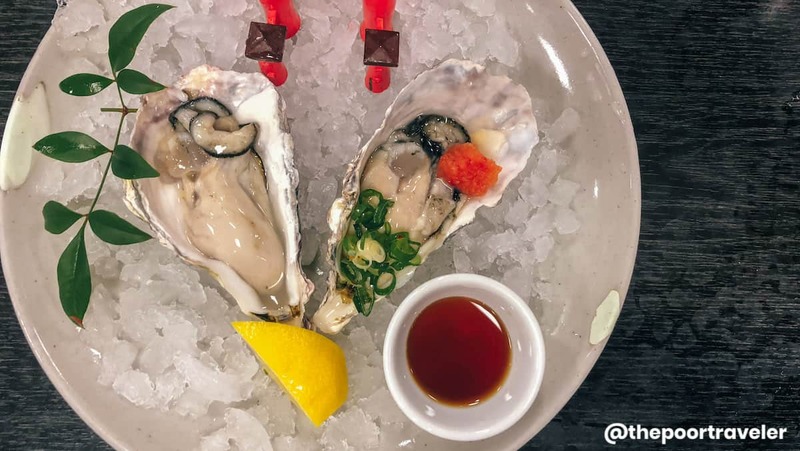 We tried a few oyster shop, both the most popular Kakiya Oyster Shop and the under-the-radar ones. You can never have enough oysters while in Miyajima — fried, boiled, raw, baked, and even omelet style! Another food to try is the Nigiri Ten. These are elongated boiled fish paste/cake sold on a stick. There are a lot of flavors to choose from — octopus and green onion, oyster, shrimp, lotus root, asparagus and bacon, egg and bacon, burdock, and eel. Lastly, don’t miss the biggest wooden rice spatula in the world, O-Shakushi.  It has a length of 7.7 meters, a maximum width of 2.7 meters, and weighs 2.5 tons. Note: At present, the scoop is not on display. The exhibition is said to resume in April 2021. Opening Hours: The whole stretch is accessible 24/7. The usual store hours start at 9:00 AM and end at 6:00 PM. However, it still varies as it still depends on the store/shop. You can cover most of the significant sights on Itsukushima Island on foot as the attractions are mainly concentrated in two areas. 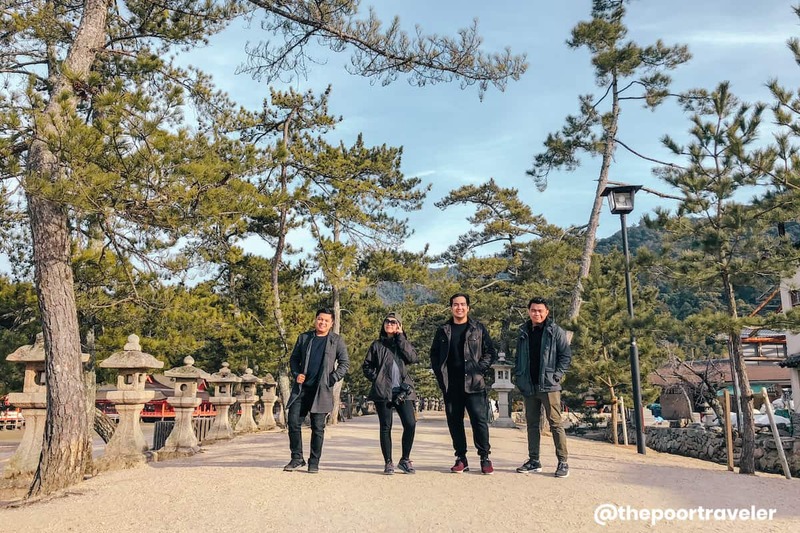 If your legs are still strong enough to walk around and hike mountains, Mount Daisen is sure to provide you a scenic tour any time of the year. If not, you can opt to ride the ropeway. Other attractions are a few minutes walk from Itsukushima Shrine. Here’s a sample day trip itinerary. This assumes that you’ll be coming from Hiroshima City and returning within the day. Note: Most tourists treat a trip to Miyajima as a part of a more extensive Hiroshima itinerary. Make the necessary adjustments. Note: You can view the giant torii gate even without entering the shrine, but if you want to frame it at the center, you have to wait for the water to subside during low tide or pay the entrance fee. 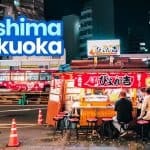 The above itinerary will cost you around ¥4000 (USD 37, SGD 49, EUR 32, PHP 1,900) per person, excluding accommodations, plane tickets, visa fees, and other possible miscellaneous expenses we might have missed. This will still depend on your spending habits. Stay overnight. If you can, try to spend the night on the island. You can view the shrine and the giant torii gate at dusk, during nighttime, and in the morning. You can even view the shrine complex from some of the hotels and ryokans on the island. Don’t feed the animals. Miyajima has deer roaming around the island. Feeding them is not allowed. Mount Misen is home to a colony of monkeys. Don’t stare and just let them be. If you got food inside your bag, keep it. Otherwise, the deer and the monkeys will keep bugging you. Tipping is not usual in Miyajima. Since it’s a tourist destination, the payment method varies. Some stores and restaurants accept payment immediately after ordering, while other transactions are done at the counter located near the entrance/exit after eating. Stop by Miyajima Tourist Information Center. You will not miss it because visitors need to enter and pass through the establishment from the pier. Get some brochures where you can find more helpful information about the island. You might also find promos that are not advertised online. Guide maps are also available. Some of the brochures have the English version. The staff are also friendly and accommodating. Japanese bills look similar. Although the bills vary in size, the confusion stems from having the same color. This is especially true for the ¥1,000 and ¥10,000. Check your bills carefully. However, the Japanese are highly UNLIKELY to take advantage. Learn a few Japanese phrases. The most useful would be “Sumimasen” (Excuse me/Sorry), “Arigatoo gozaimasu” (Thank you), and “Konnichiwa” (Hello).